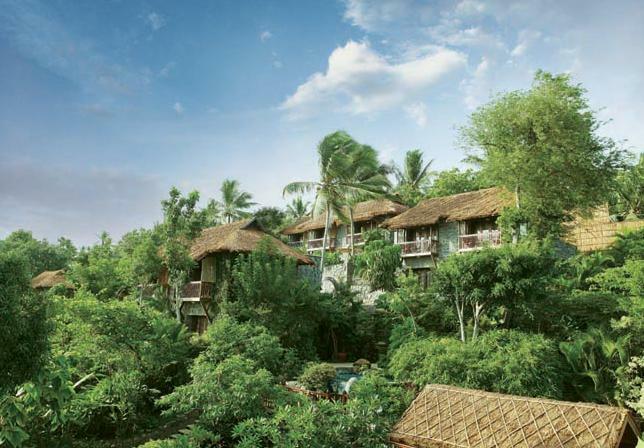 Located in Kovalam, Vivanta By Taj welcomes guests to the resort that covers 10 acres of land, to soak the space and relax in spirit of the sea. 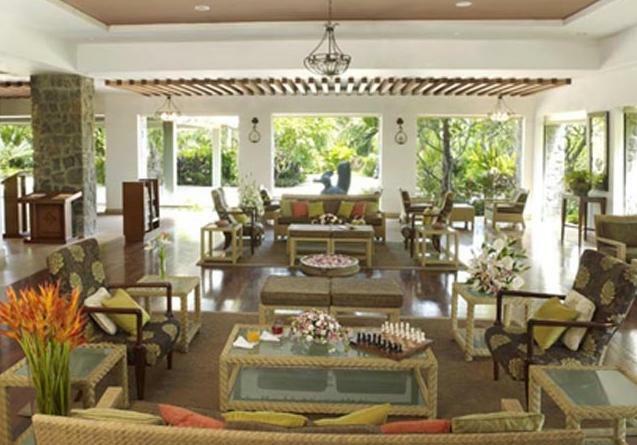 The resort is at a distance of 12 km from Thiruvananthapuram airport, 5 hour drive from Cochin airport and14 km from the railway station. 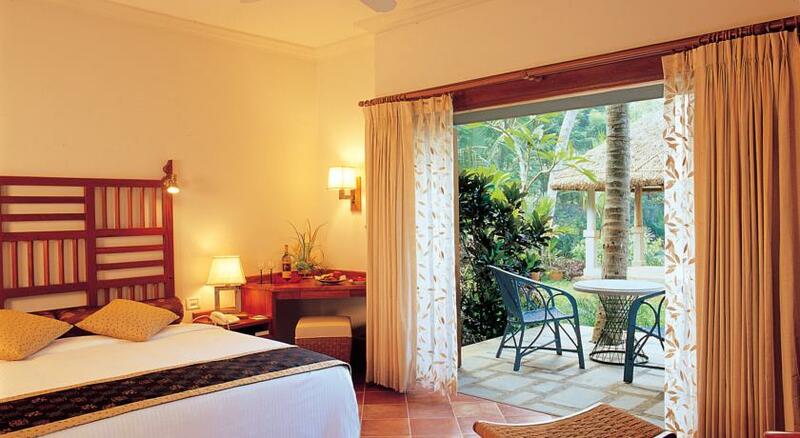 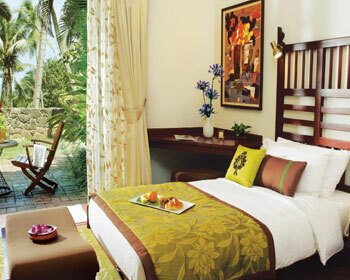 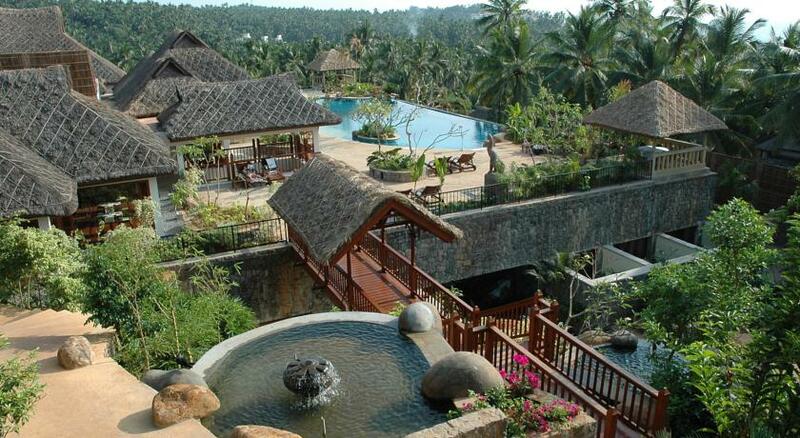 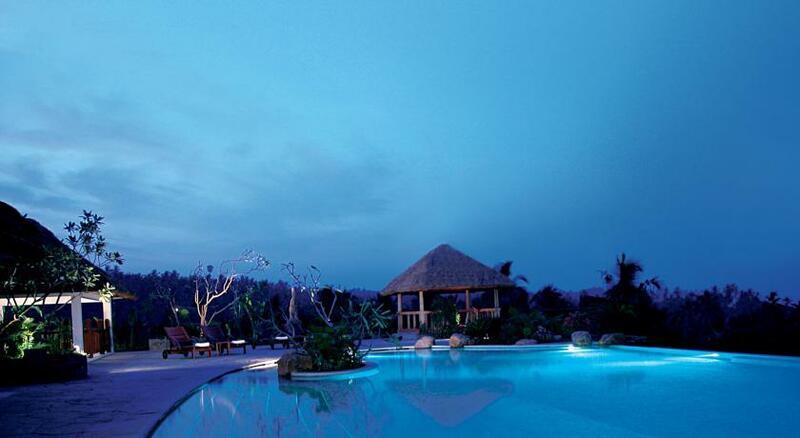 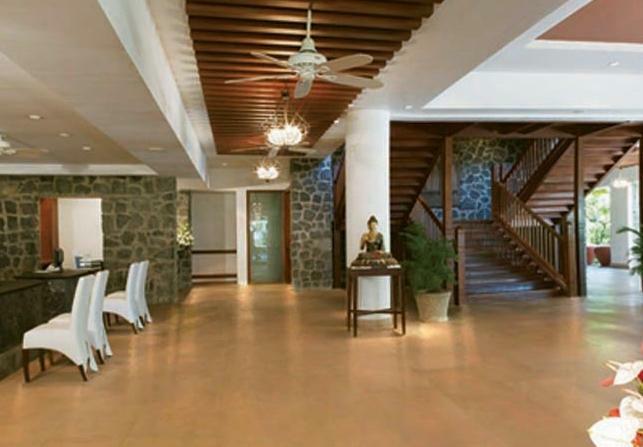 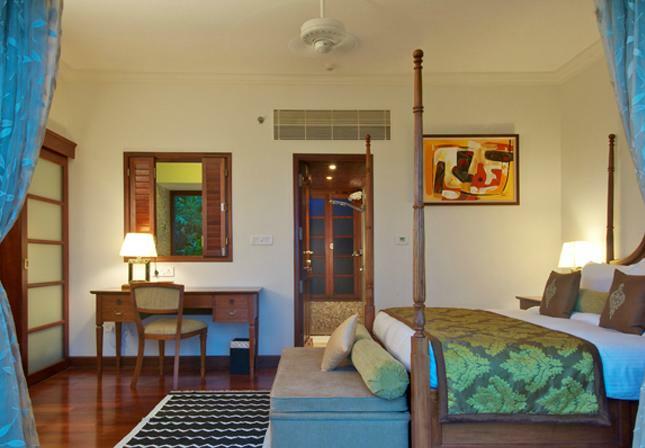 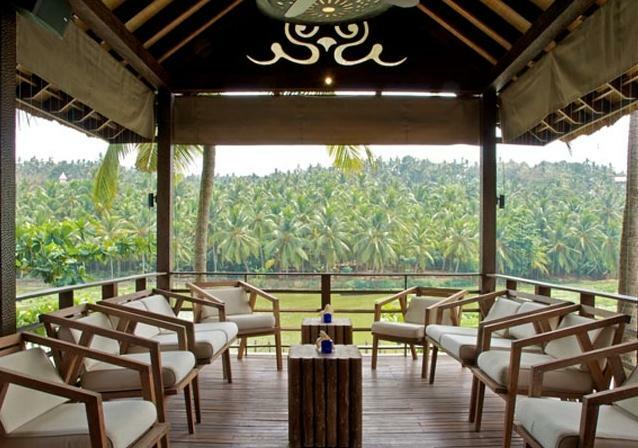 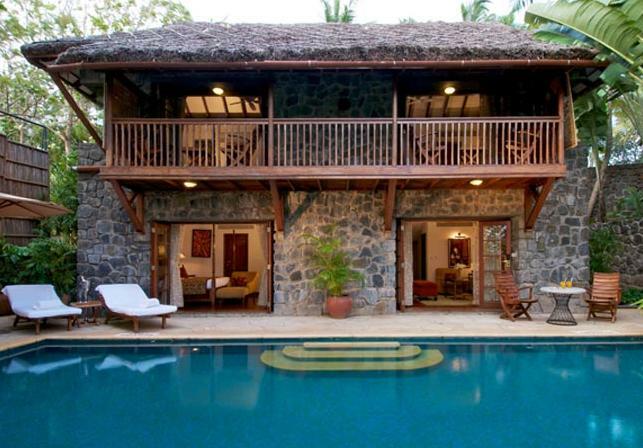 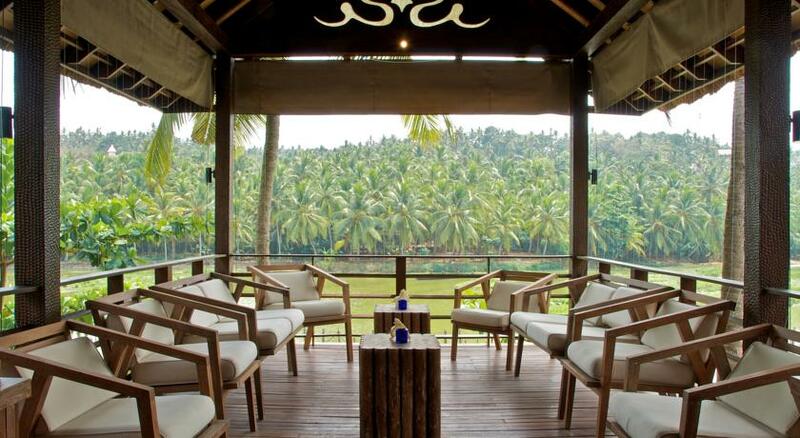 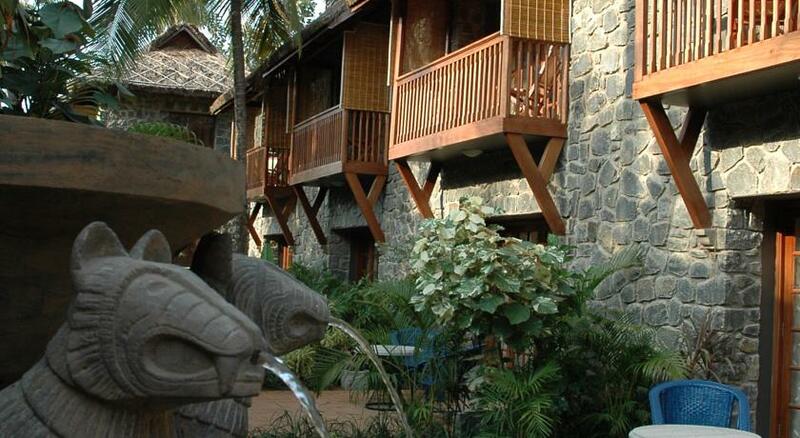 The resort has a blend of Kerala and Bali in its architecture and décor. 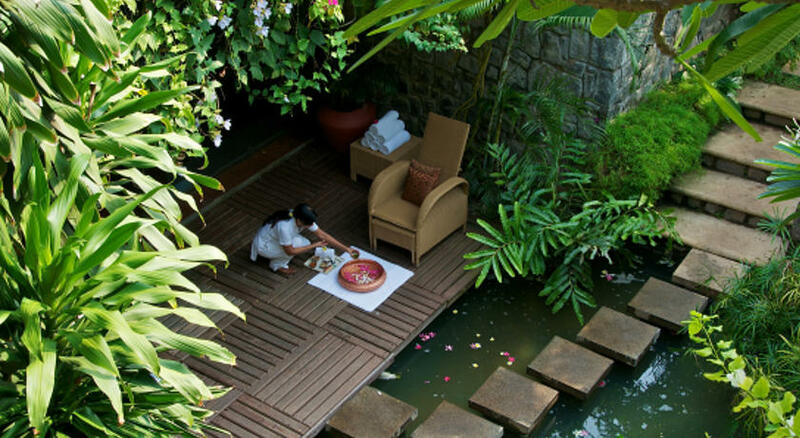 The charming backwater and seaside resort keeps delightfully surprising the guests with surprises all during their stay. 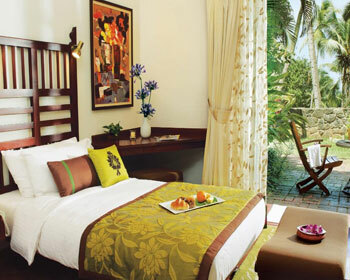 The resort strives hard on providing the guests best facilities and personalized services that include sightseeing tours, car rentals, restaurant reservations, babysitting, doctor on call, currency exchange, postal services, airport transfers, travel desk, fitness center, Jiva Spa, 24 hour in room dining services, beach volleyball, golf, beauty salon, fitness center, outdoor swimming pool, shop, indoor games, library, boating, cricket and much more. 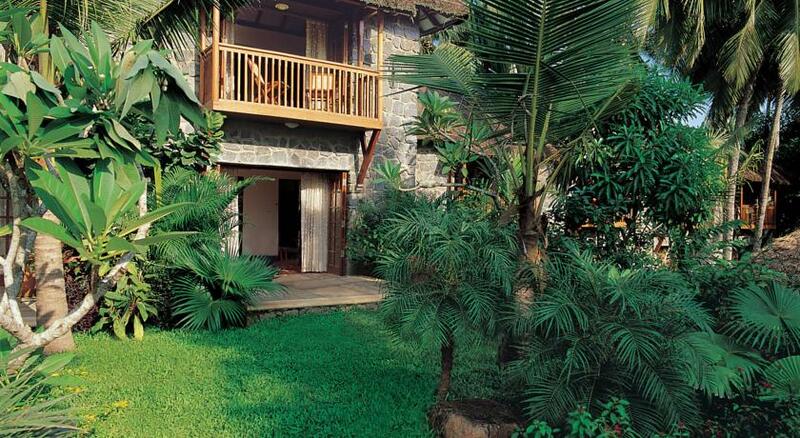 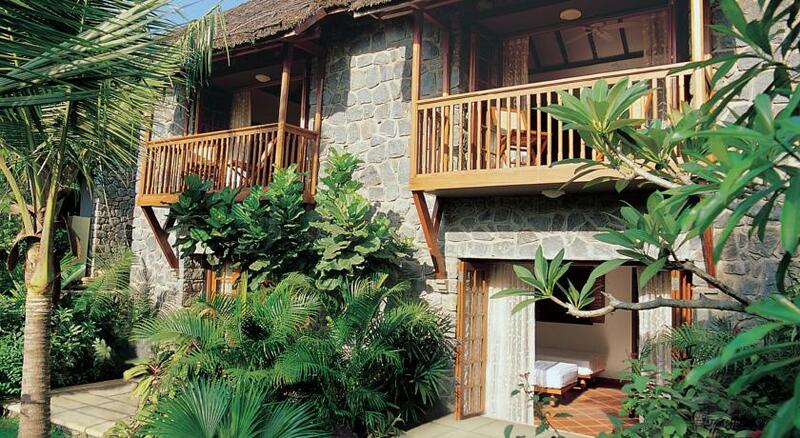 The hotel offers 275sq feet superior charm – garden view cottages features thatched roofs and elephant grass. 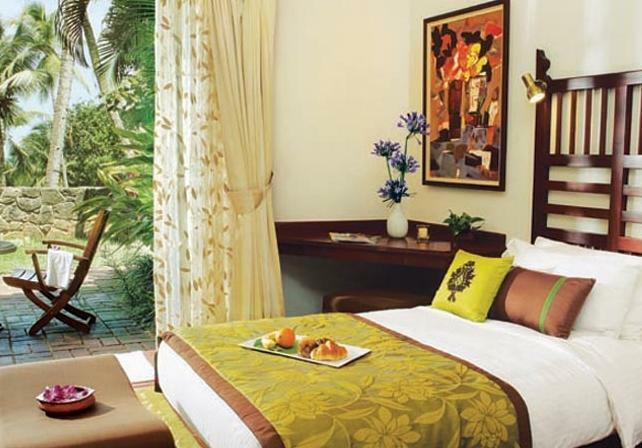 The room offers either a comfortable king sized bed or twin beds are available on request, ergonomically designed work station, 32” LCD TV along with a home theater and surround sound system, direct dial telephone, private bathrooms along with bathtubs, bath amenities from Forest essentials, 100% cotton towels, electronic safe, chargeable wireless internet, mini bar/fridge, in room personal tea/coffee maker, complimentary mineral water, daily morning newspaper, complimentary use of swimming pool and fitness center, rest easy menu with choice of pillows, centrally air conditioned within room temperature control, 24 hour in room dining, DVD player on request, iron and ironing board on request, 24 hour room service, large French windows that open up to a panoramic view and a private sit out balcony. 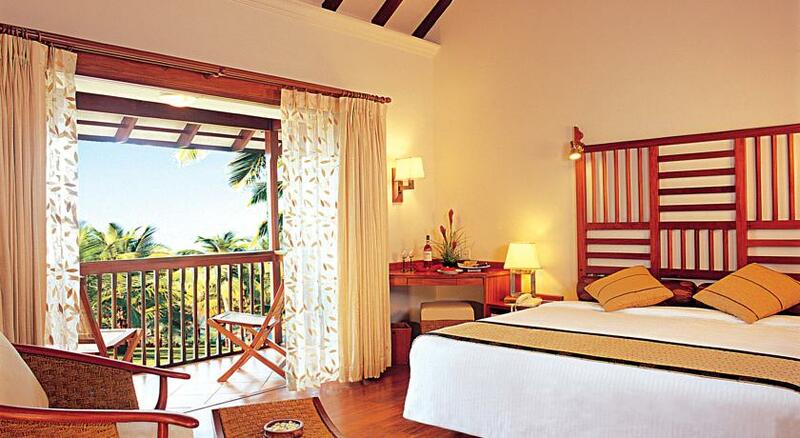 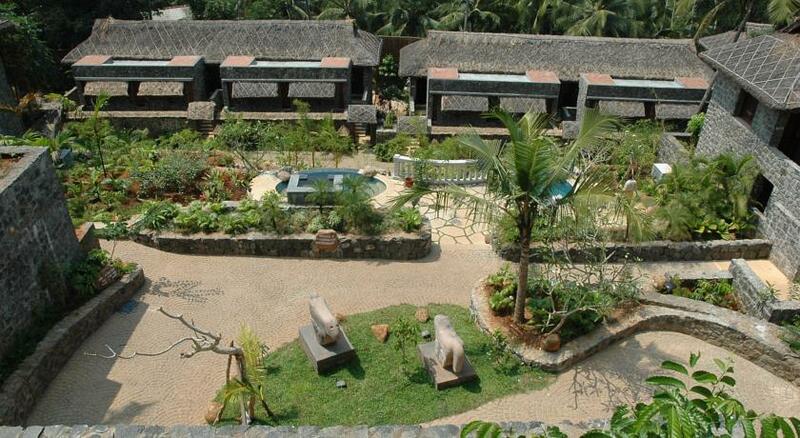 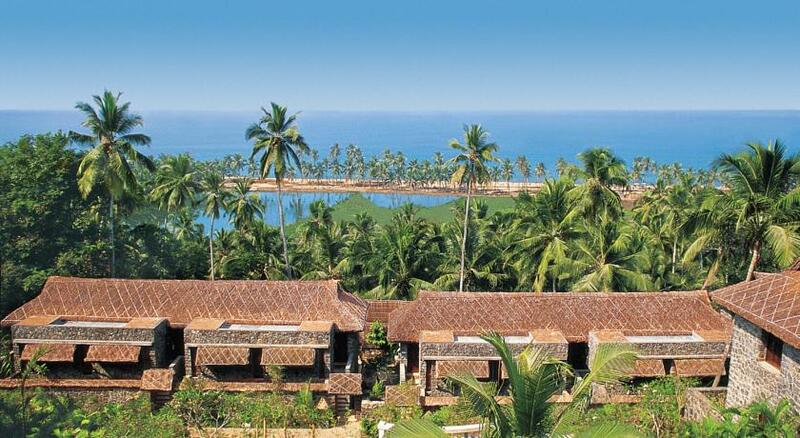 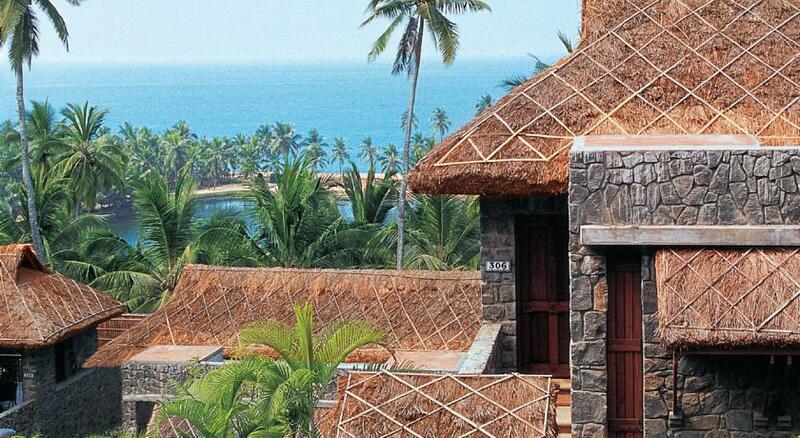 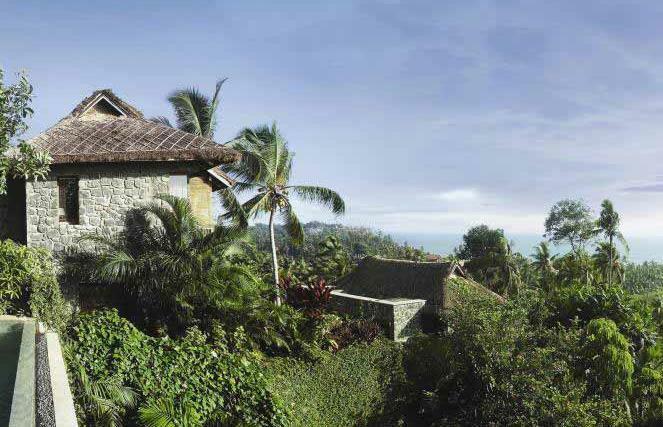 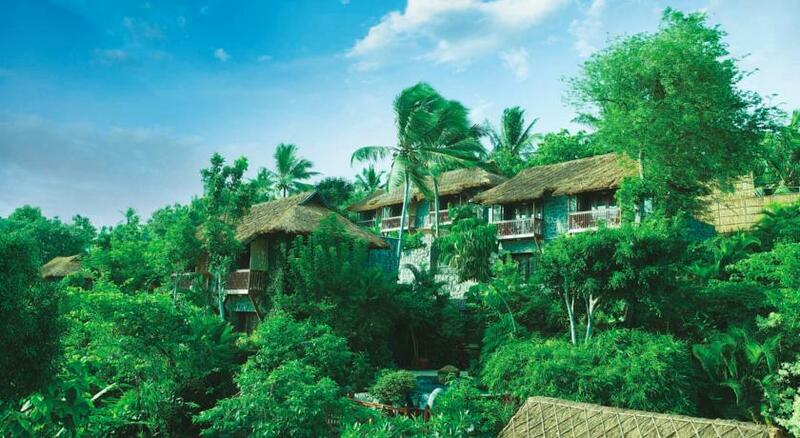 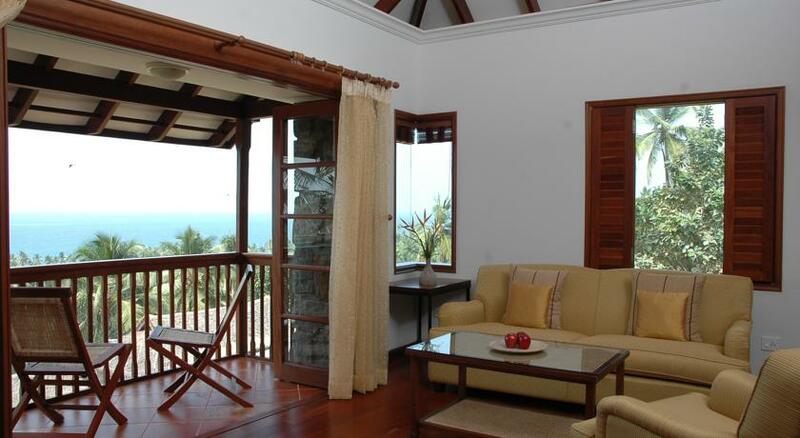 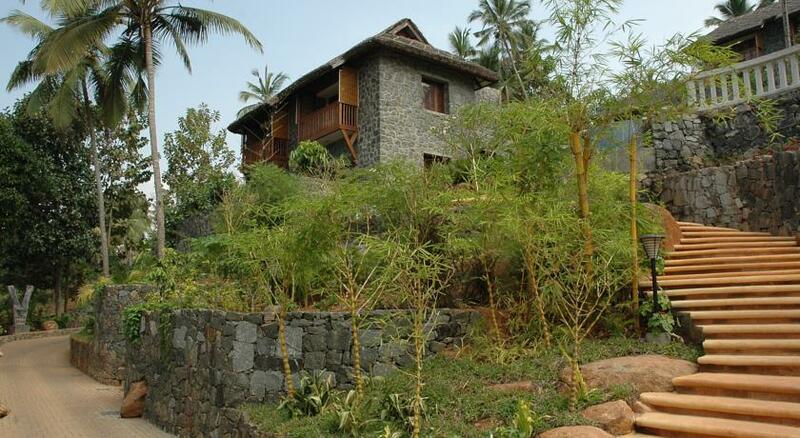 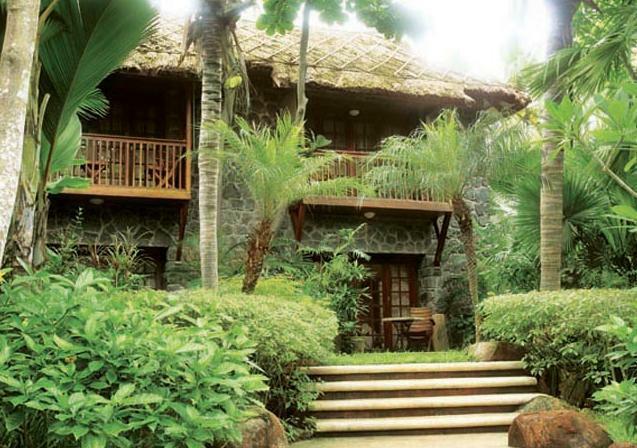 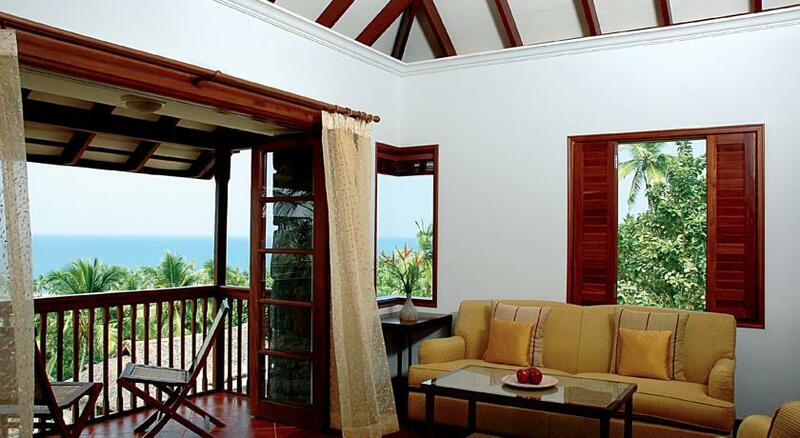 The hotel offers 275sq feet superior charm cottages – sea view are designed with thatched roofs and elephant grass. 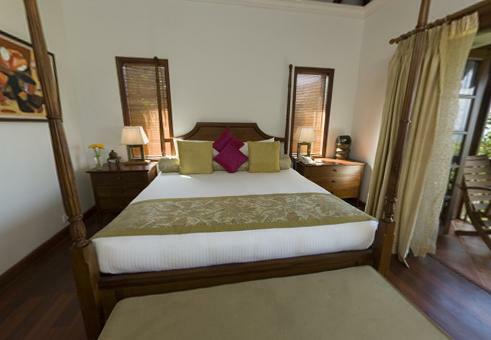 The room offers either a comfortable king sized bed or twin beds are available on request, ergonomically designed work station, 32” LCD TV along with a home theater and surround sound system, direct dial telephone, private bathrooms along with bathtubs, bath amenities from Forest essentials, 100% cotton towels, electronic safe, centrally air conditioned within room temperature control, chargeable wireless internet, mini bar/fridge, in room personal tea/coffee maker, complimentary mineral water, daily morning newspaper, complimentary use of swimming pool and fitness center, rest easy menu with choice of pillows, 24 hour in room dining, DVD player on request, iron and ironing board on request, 24 hour room service, large French windows that open up to a panoramic view of the sea and backwaters. 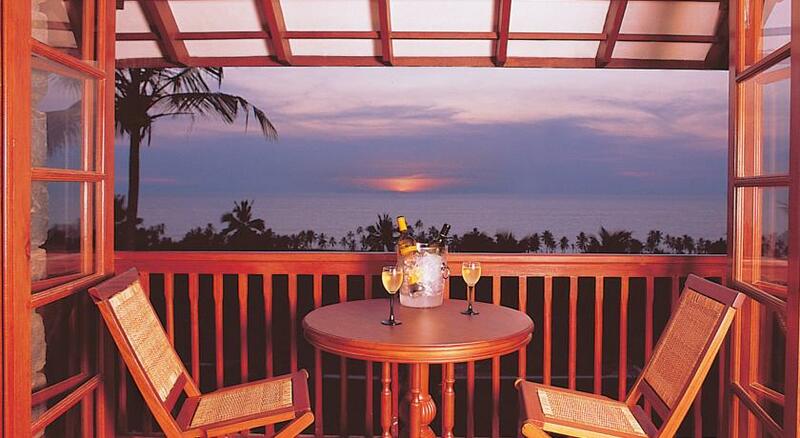 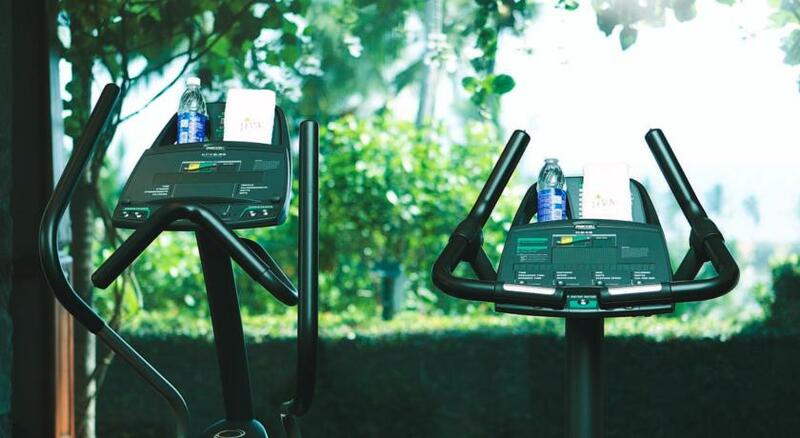 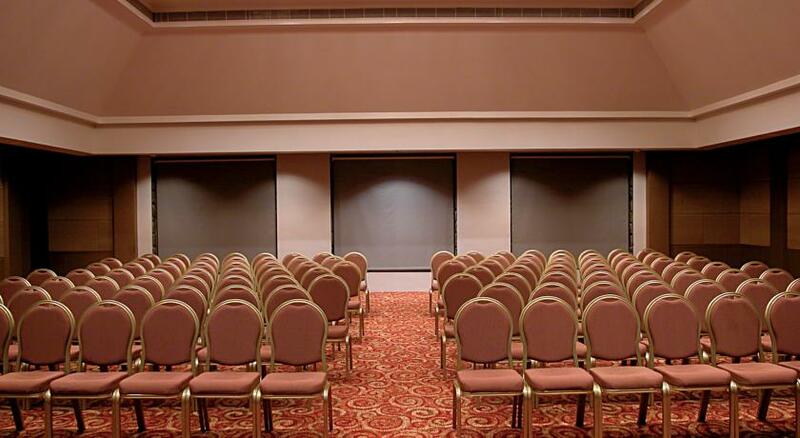 The hotel offers 650sq feet deluxe allure suites are elegantly designed and offer a magnificent view of the Arabian Sea. 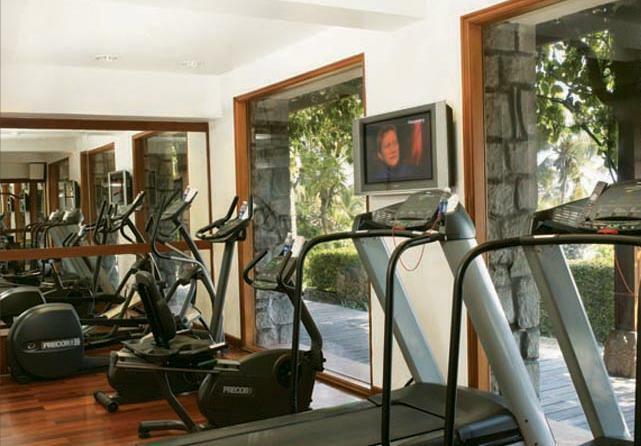 The suite offers a comfortable king sized bed, ergonomically designed work station, 32” LCD TV along with a home theater and surround sound system, direct dial telephone, centrally air conditioned within room temperature control, private bathrooms along with bathtubs, bath amenities from Forest essentials, 100% cotton towels, electronic safe, chargeable wireless internet, mini bar/fridge, in room personal tea/coffee maker, complimentary mineral water, daily morning newspaper, complimentary use of swimming pool and fitness center, rest easy menu with choice of pillows, 24 hour in room dining, DVD player on request, iron and ironing board on request, 24 hour room service, large French windows that open up to a panoramic view of the Arabian sea, a large living room with a separate dining area, 2 private sit out balconies and a separate powder room. 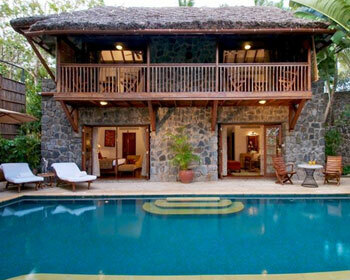 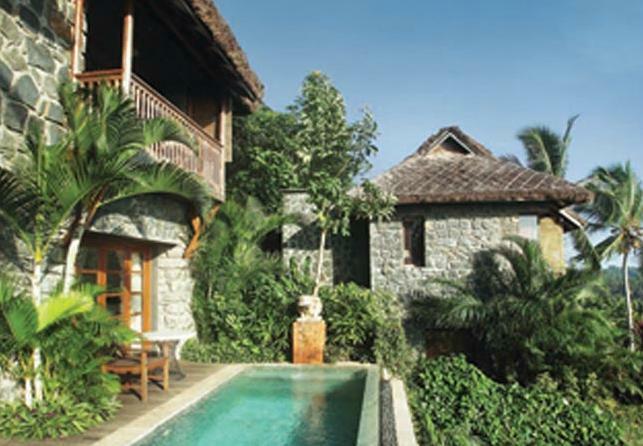 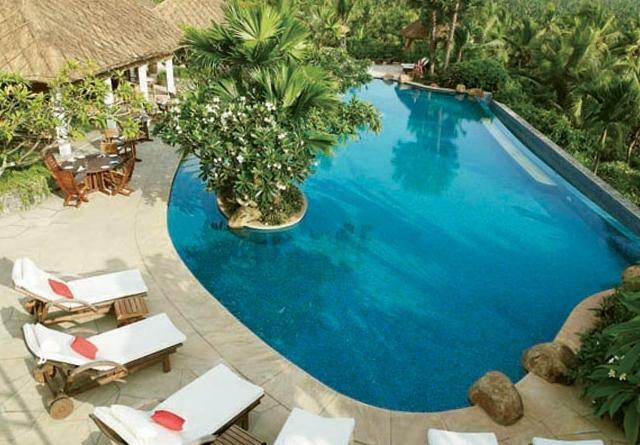 The hotel offers 650sq feet premium temptation villa comes with a private lap pool. 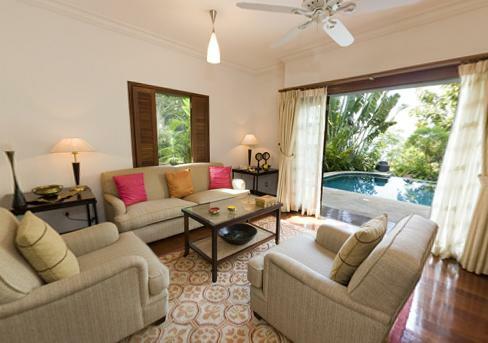 The villas are tastefully furnished with comfortable loungers and private decks and offers either a comfortable king sized bed, ergonomically designed work station, 40” LCD TV along with a home theater and surround sound system, direct dial telephone, centrally air conditioned within room temperature control, private bathrooms along with bathtubs, bath amenities from Forest essentials, 100% cotton towels, electronic safe, chargeable wireless internet, mini bar/fridge, in room personal tea/coffee maker, complimentary mineral water, daily morning newspaper, complimentary use of swimming pool and fitness center, rest easy menu with choice of pillows, 24 hour in room dining, DVD player on request, iron and ironing board on request, 24 hour room service, large French windows that open up to a panoramic view of the Arabian sea, a large living room with a separate dining area, private pool, 2 private sit out balconies and a separate powder room. 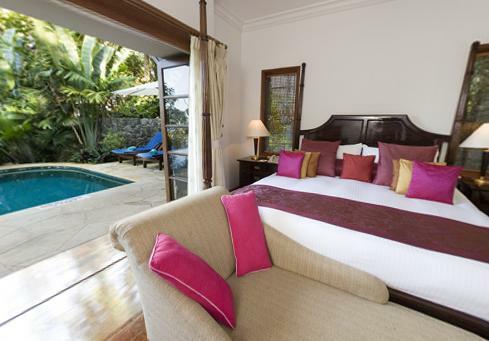 The hotel offers 1400sq feet luxurious presidential suite with a private pool. 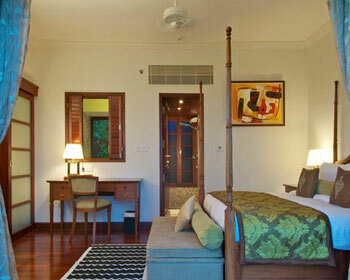 The suite offers 2 bedrooms with two comfortable king sized beds, ergonomically designed work station, two 52” LCD TV along with a home theater and surround sound system, direct dial telephone, centrally air conditioned within room temperature control, two private bathrooms along with bathtubs, bath amenities from Forest essentials, 100% cotton towels, electronic safe, chargeable wireless internet, mini bar/fridge, in room personal tea/coffee maker, complimentary mineral water, daily morning newspaper, complimentary use of swimming pool and fitness center, rest easy menu with choice of pillows, 24 hour in room dining, DVD player on request, iron and ironing board on request, 24 hour room service, large French windows that open up to a panoramic view of the Arabian sea, a large living room with a separate dining area, 2 private sit out balconies, private pool and sundeck. 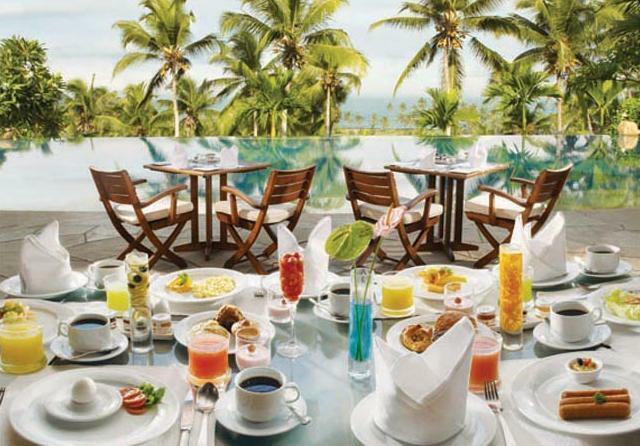 The multi cuisine restaurant is located by the infinity pool and serves Middle Eastern, Continental and Indian favorites. 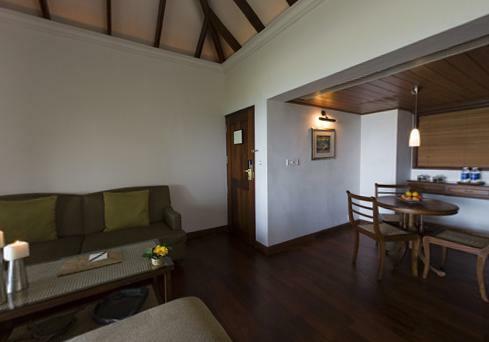 It has its own interactive kitchen and a inside & outside sitting arrangements. 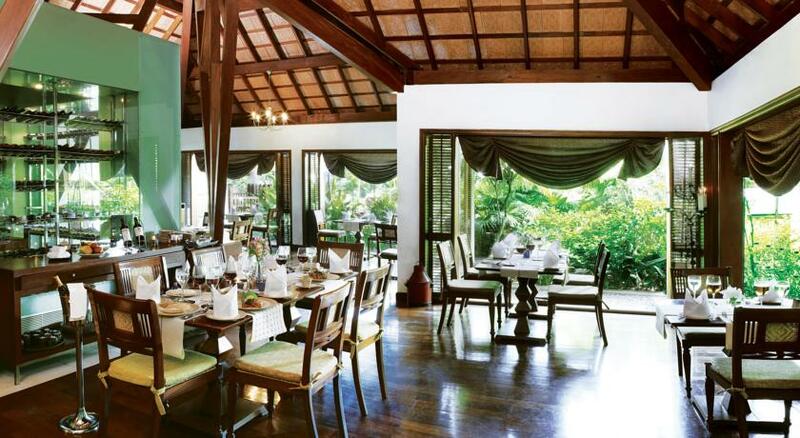 The 24 hour restaurant serve some mouth watering signature dishes like chicken jerk supreme, mezze platter and freshwater jumbo prawns. 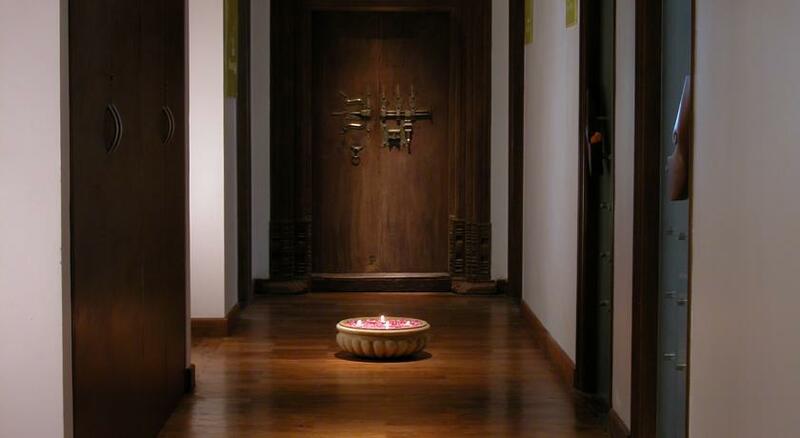 The restaurant welcomes guests to come and taste some legendary curries of India. 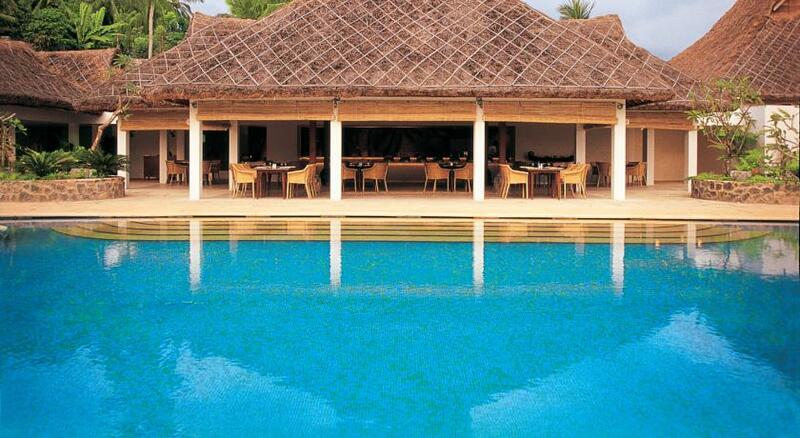 Located at the pool level, the fine dining restaurant offers traditional signature dishes like Konchu masala, meenpollichatu, kuttanadannjandupeeralan and duck roast. 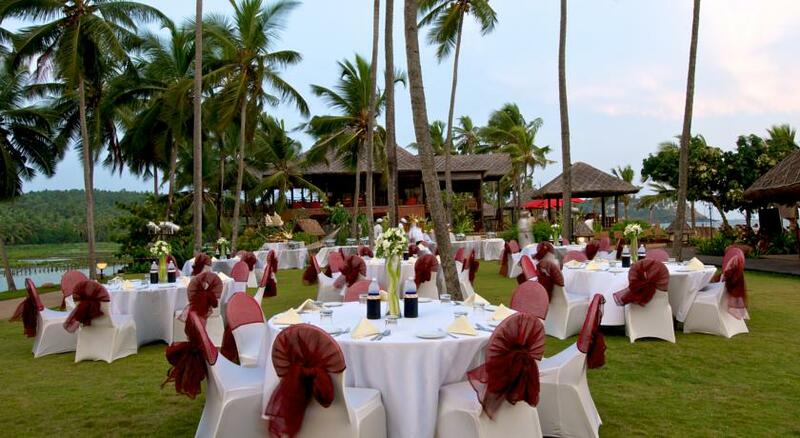 Located at the beach, Biat offers a breath taking view of the Arabian sea as guests enjoy some fresh global sea food that is prepared in the show kitchen. 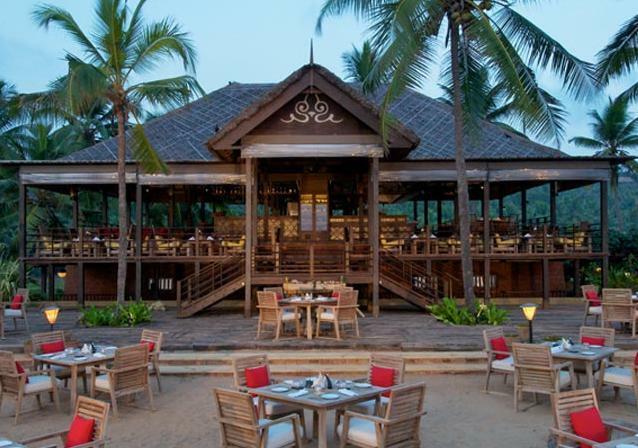 Some signature dishes offered are on the rock seafood, wood fired baby fish, crab sampler, batter fried calamari, prawn pepper stew, lamb nalli curry and the mango sorbet (seasonal). 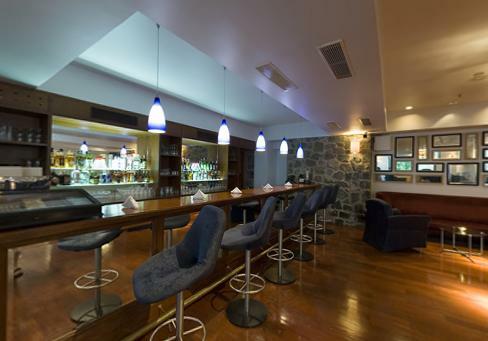 Located on the lobby level, the in house bar serves exotic cocktails, wines, international spirits, light snacks and various dishes. 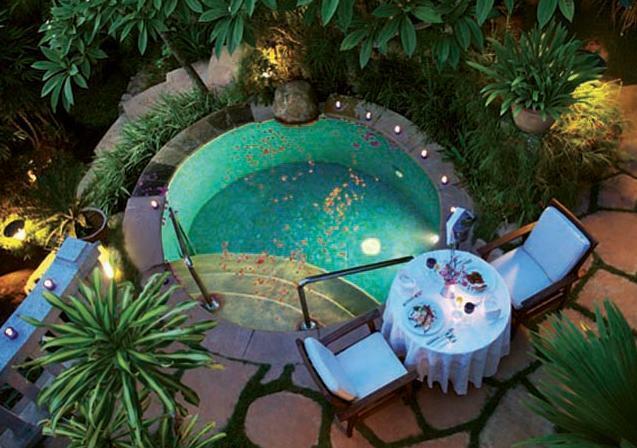 Some signature drinks offered are Mojitos, pick me up and cosmopolitan.